A compensation plan template is used as an agreement between two parties which state what one would get in return for the services it provides to the other. Most common is between an employee and a company. This includes salaries, bonuses and perks like medical aid, health insurance, etc. A plan template is useful for drawing up a contract stating exact details of the compensation the employee should expect for their services. Various types of plan templates are used for different kinds of agreements. 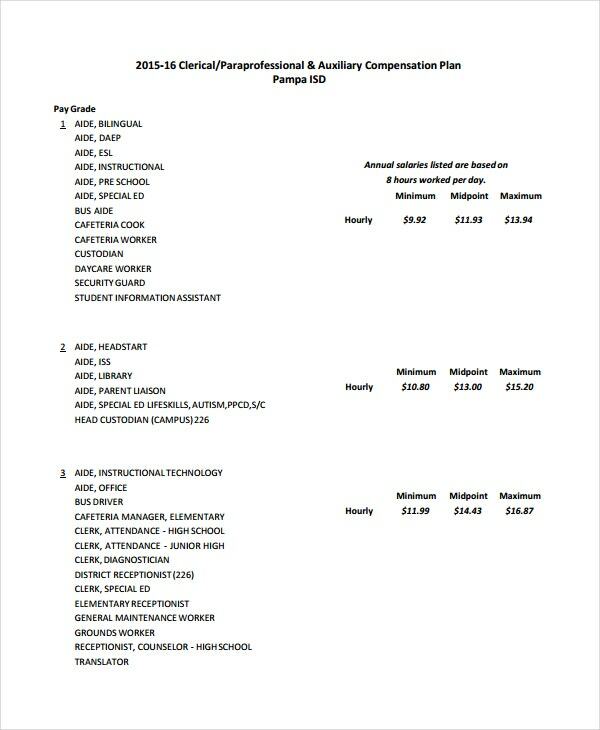 You may also see Salary Certificate Templates. 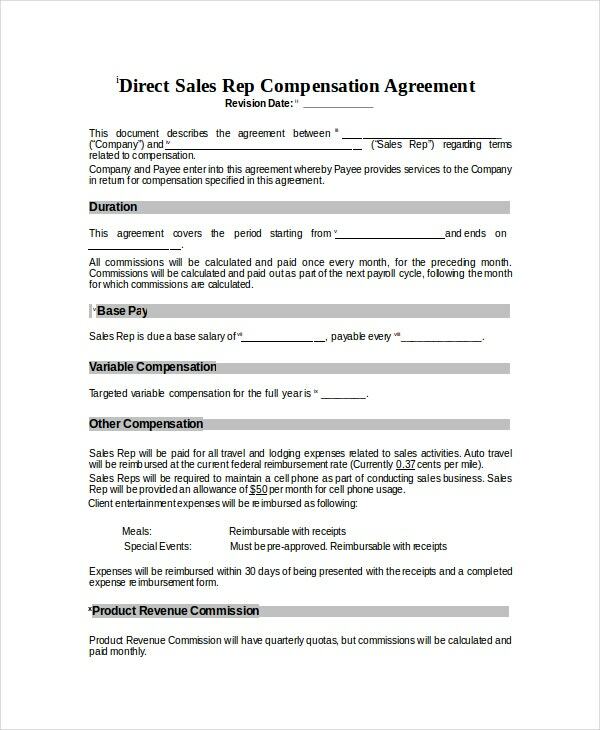 This compensation plan template is used to draw an agreement between a company and a sales representative. It includes salary, duration, variable compensation, bonuses, perks and terms of termination. You may also see Employee Expense Report Template. 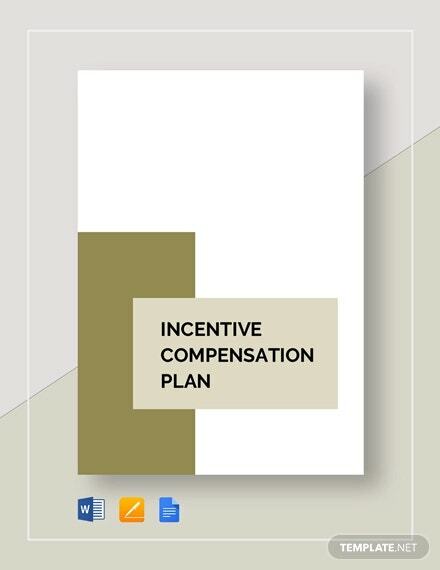 This compensation plan template is used to offer incentives to key employees for exceptional performances. This is majorly a factor for motivating the employees to improve their work and exceed their targets. It includes incentives corresponding to the percentage by which their targets have exceeded and the duration of their work. 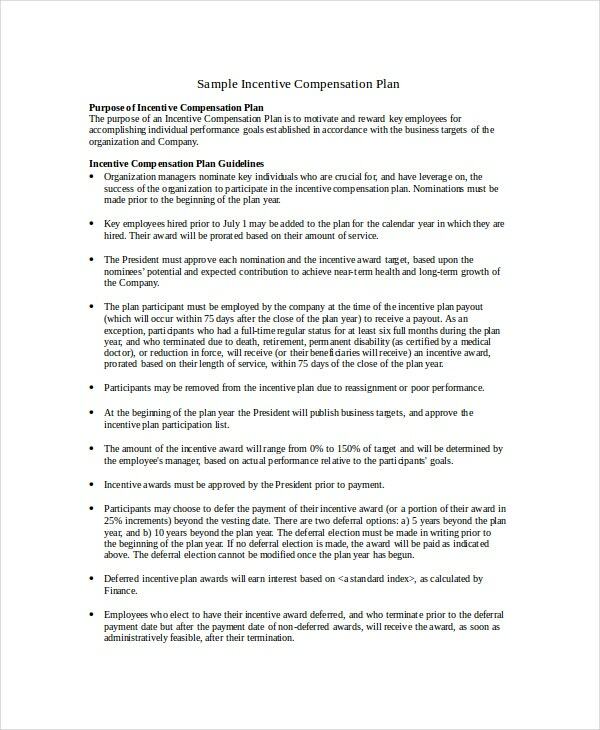 This compensation plan template is used for professional employees i.e. those who have either very high qualifications or work experience. It includes salaries and other benefits provided by the company. 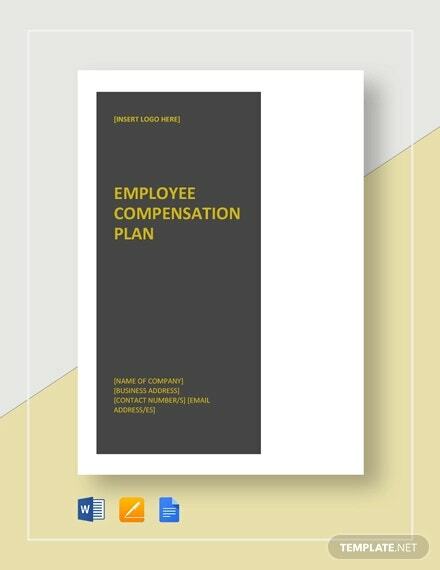 This is a basic compensation plan template applicable for employees at all levels, but is mostly used for unskilled ones. 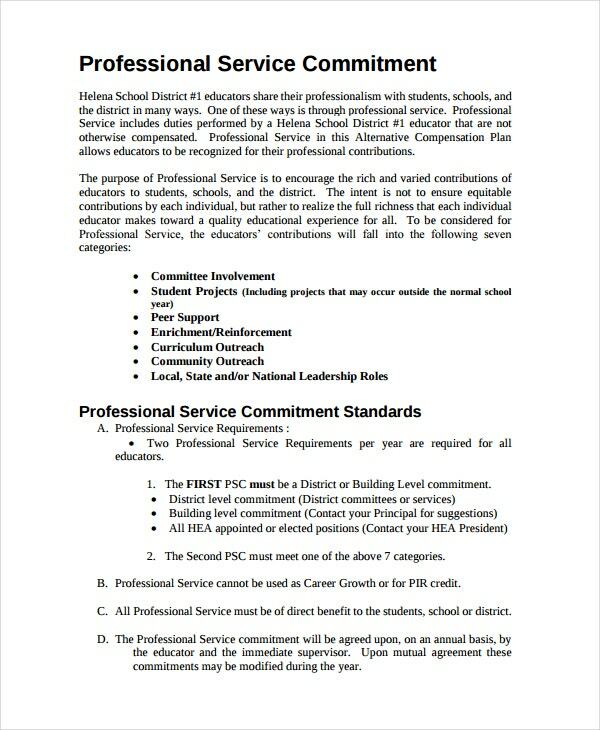 This plan includes basic salary and overtime payments. It can also include any perks if applicable. 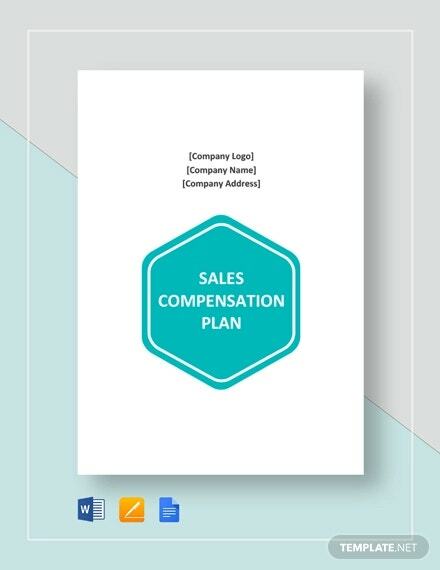 These compensation plan templates are provided to employees hired at senior management levels. Compensations are based on not only on the performance of the employees but also of those under them and are not only monetary but also in form of stocks. 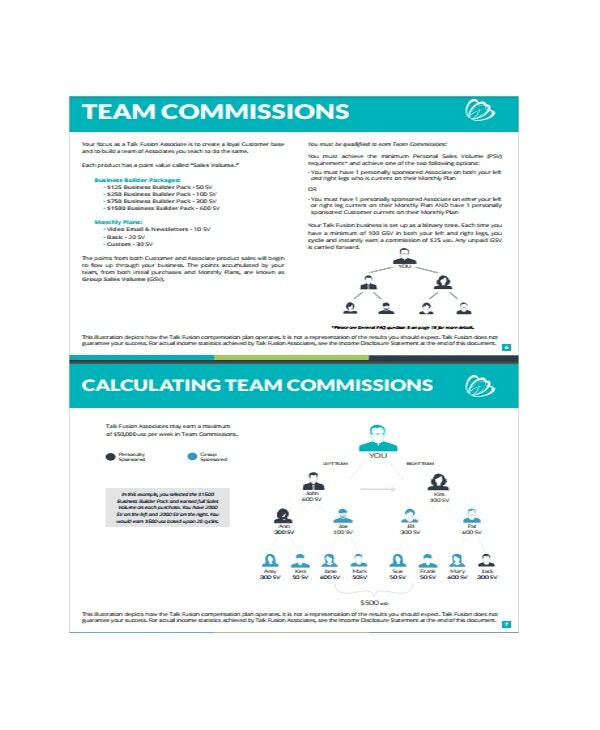 > How are Compensation Plan Templates Used? 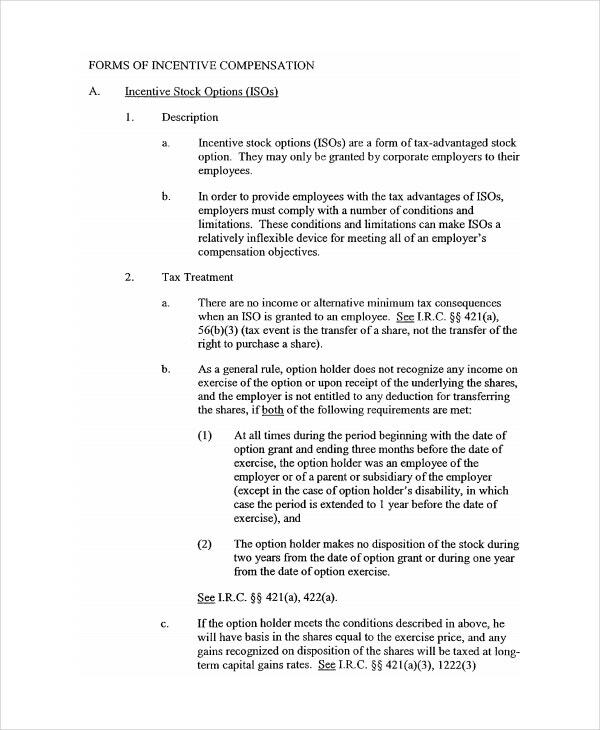 The compensation plan templates are a binding contract used while hiring of employees. These are the terms a person agrees to as what he or she will receive in return for their services to a particular organisation. The template is selected based on the qualification of the person and the post the person will be hired for. 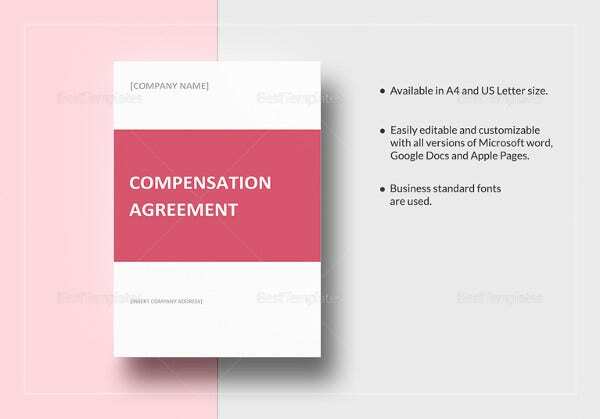 The templates are to be filled as per the compensation the organization is willing to provide along with required details of the organization and the employee and thus will result into a binding agreement. You may also see Offer Letter Template. > What are the Benefits of a Compensation Plan? A compensation plan provides a sense of security to the employee. The job security helps the employees focus on their work and increases their productivity. Added perks give employees a feel of job satisfaction, which not only improves their work but also helps in leading a happy life. Additional perks help in recruiting highly qualified people. It is highly useful in retaining key and highly qualified employees. Some benefits like health insurances are tax deductible and thus help the company financially. Conditions relating to termination of employment are also legally binding in cases of dispute. 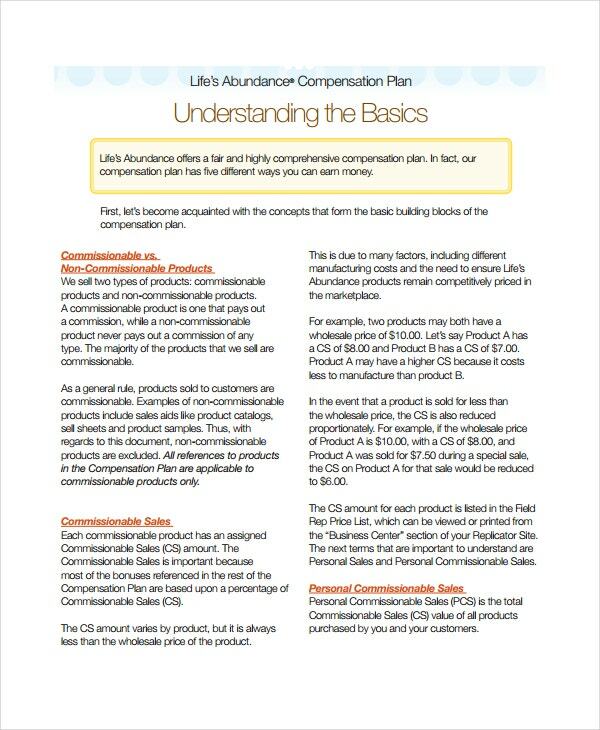 > Who Can use these Compensation Plan Templates? 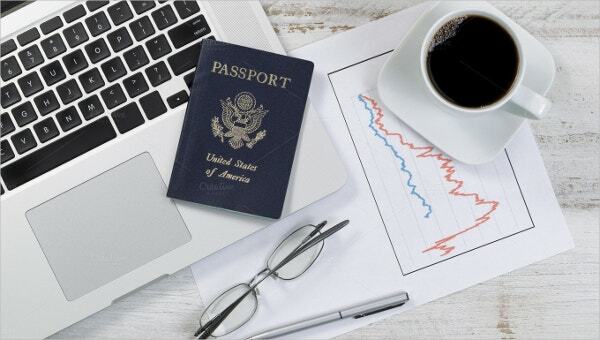 The above mentioned compensation plan templates can be used from small local businesses and start ups to large scale businesses and multi nationals. Any registered corporation, small offices, restaurants, schools can use these templates. Any place hiring people on different levels can use the templates depending on the profile the employee will have. You may also see Non Profit Business Plan Template. > What Factors to Consider for the Right Compensation Plan? The following things should be kept in mind while choosing the right compensation plan template. The scale at which the company is working. This is necessary to decide which benefits will not financially hamper the company’s progress. The post at which the employee is being hired. Providing costly benefits to low level employees may not be beneficial for the company. Even with improved work ethic and productivity, the net profit provided by the employee may not be enough to sustain for the company. Existing competition in the market. In cases where the business is new, higher compensation plans must be considered for recruitment in order to attract new employees away from the existing competition. The templates mentioned are very useful in achieving the business plan of the organization by creating a healthy relationship with their employees. These templates can be used for a variety of organizations and are sure to result in a profitable workforce.